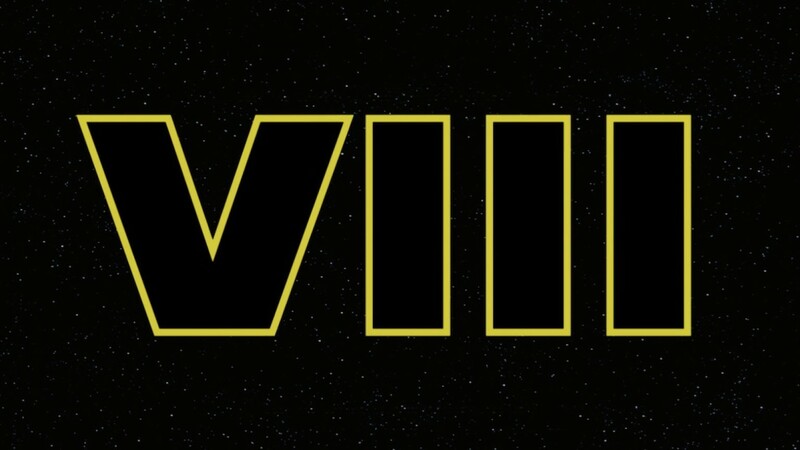 There are lots of questions surrounding Star Wars Episode VIII, including what we can expect from new cast members Benicio Del Toro, Laura Dern, and Kelly Marie Tran. While most of Episode VIII remains shrouded in mystery, our friends at MakingStarWars.net have released some tidbits about what we can expect from the three new characters. The details are by no means major spoilers, but if you are trying to avoid all Episode VIII spoilers then stop reading now. And if you do choose to read, please be considerate when discussing this news and respectful of those who wish to remain spoiler free. This is your SPOILER ALERT! About Benicio Del Toro's character, MSW reports that he "has been described as a classic 'man in black.' As in he wears all black and he’s dangerous. His character is clean shaven with hair not unlike Poe Dameron’s in length." They also report that, even though Del Toro's was first reported to be playing a villain, the characters do not see him as one, at least at first. "She is very aristocratic and fancy in a way we haven’t really seen in Star Wars before. Her look is unique. Someone compared her design to The Hunger Games-meets-Star Wars. Dern wears a 'fancy' dress and her hair is like something out of the prequels. The biggest defining detail of this new character played by Laura Dern is that she has pink hair in Star Wars: Episode VIII." About Kelly Marie Tran's character, MSW reports that she is "the opposite of Dern’s character" when it comes to her look. She will be joining Finn on an adventure, and her situation is described as being "very cool". All three of those characters sound very intriguing. Laura Dern's character sounds especially exciting, given how drab all the costumes were in The Force Awakens, it will be cool to see some more color injected in the film. 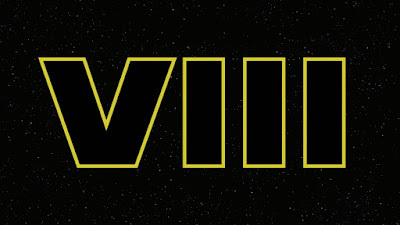 Hopefully we'll learn some more about the characters, officially, at Star Wars Celebration in Orlando in April. Laura Dern's character sounds like Riyo Chuchi!